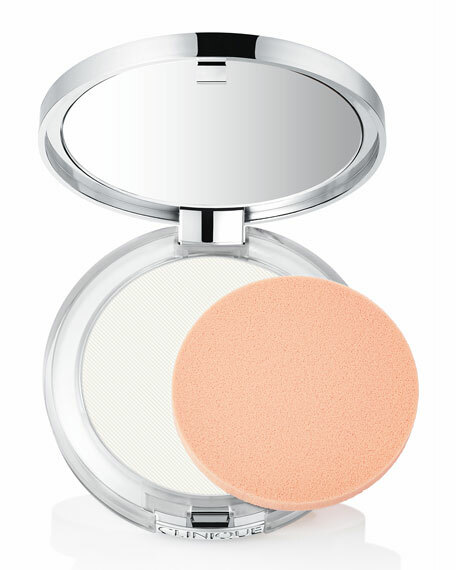 Invisible, lightweight blotting powder instantly absorbs oil and shinewithout a trace of colour. Skin stays matte, looks fresh. Dab blotting powder over areas of shine to mattify without disturbing makeup.